Sometimes event filming can be tricky. Especially when you want a camera in a place that is difficult or unsafe to run a camera cable to. To solve this problem, Irwin Video offer wireless filming for events. To do this we use a wireless HD video transmitter on our camera to beam high definition video signals safely to where you need them. In addition, we use wireless talk-back communication so the camera operator can still be directed. This means that a camera operator is free to roam and film safely, whilst still transmitting a video signal back to the vision mixing desk. This is ideal for filming stage events, award ceremonies, conferences or any event where you need a camera close to the action without the difficulties of running cables. 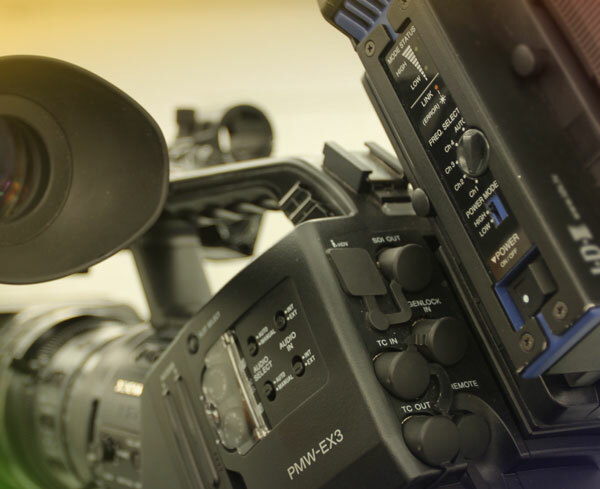 Furthermore, our wireless filming solution is all part of the price and offered as standard for any live event filming.